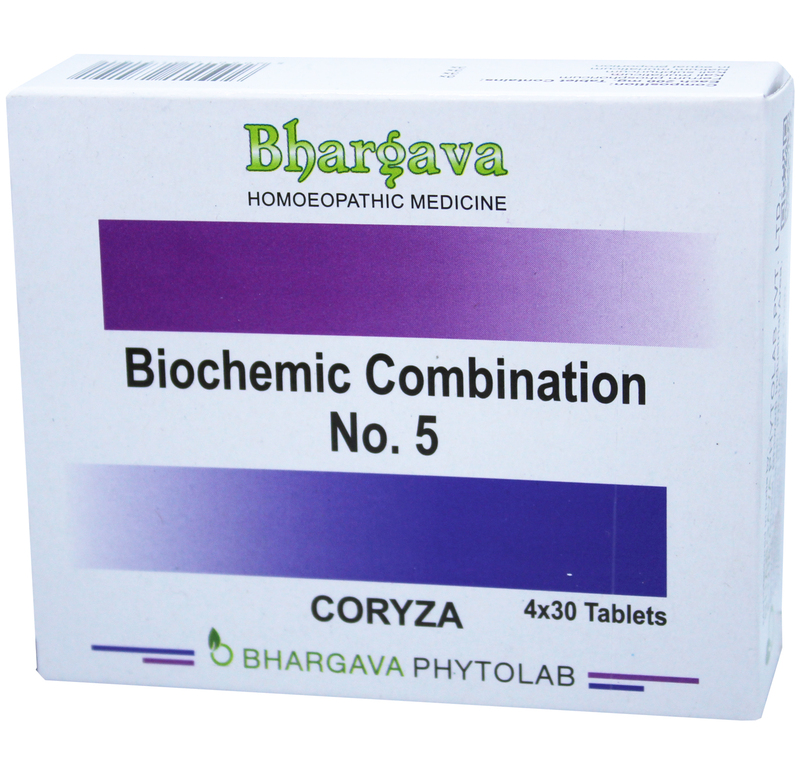 Bio Combination 5 helps in overcoming the problem of coryza. It helps in discharging the thick white from the nose, in a situation of feverishness and headache with inflammation of the mucous membrane of the nose. Doctor Bhargava Bio Combination no. 5 is a result of techniques perfected over 100 years of practice. It is helpful for sneezing with nasal discharge, irritation, and inflammation of the bronchial tube. Start taking Homeopathic medicine today and get the best treatment.